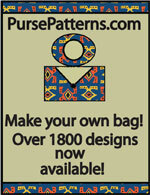 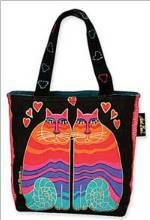 Gracie Handbag - Retail $10.00 [LGD118] : Wholesale Purse Patterns, Purse Patterns at wholesale prices for quilting shops, craft stores, and fabric shops. 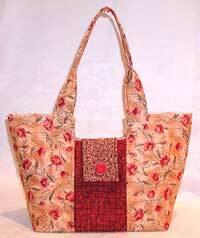 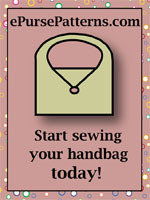 The Gracie Handbag pattern is an elegant handbag that has 6 inside pockets and a flap closure fastened with Velcro. 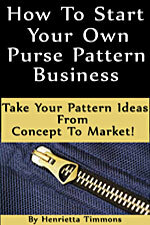 This pattern is not appropriate for directional print fabrics. 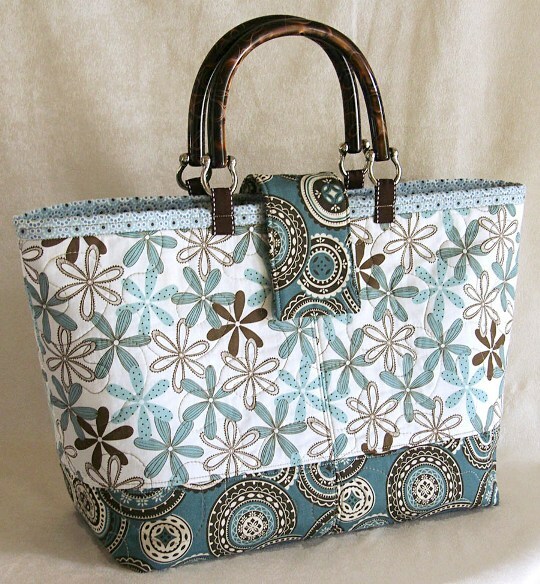 Finished size is 15" W x 10"H.
The Bag-E-Bottom A is available for this pattern and gives your finished bag a professional look!